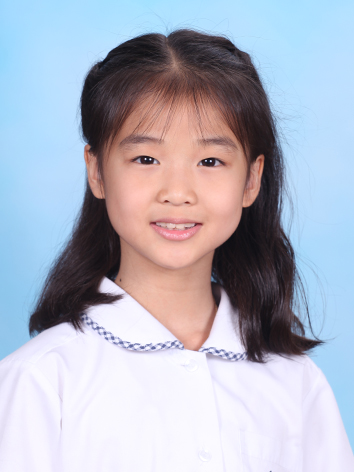 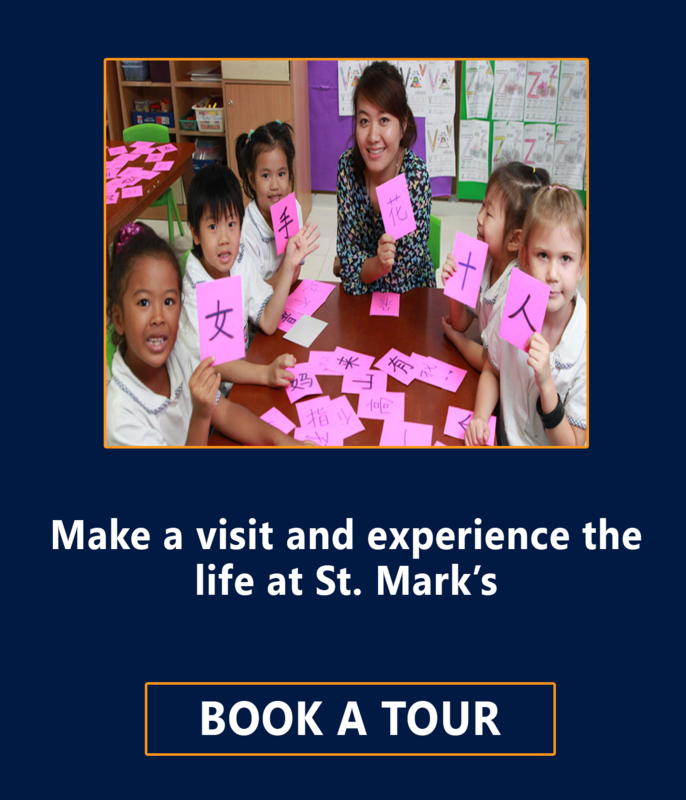 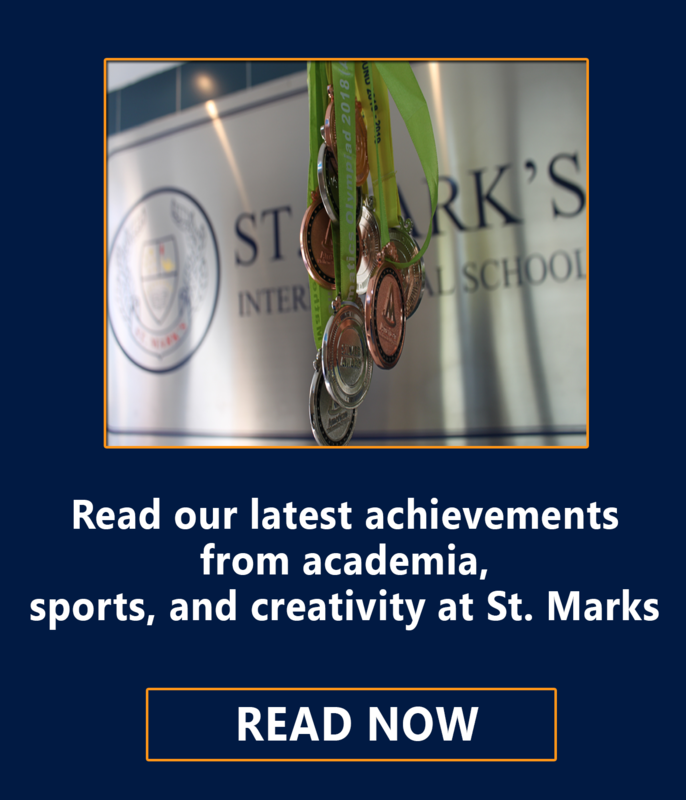 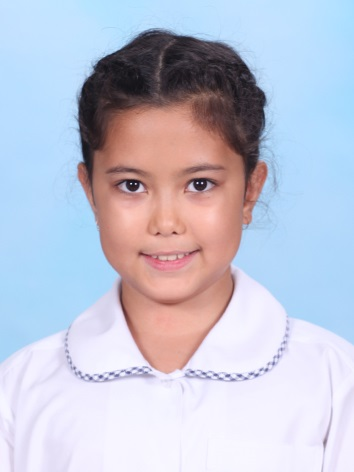 St. Mark's International School Bangkok follows the northern hemisphere term dates. 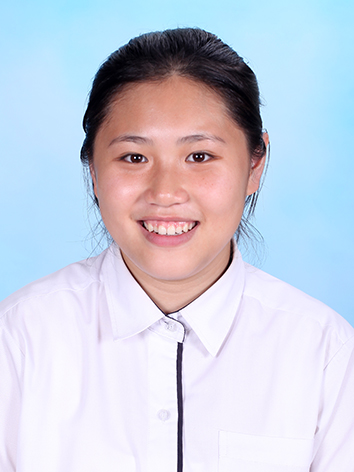 The school year is divided into 2 semesters, with first semester starting in August and second semester starting in January. 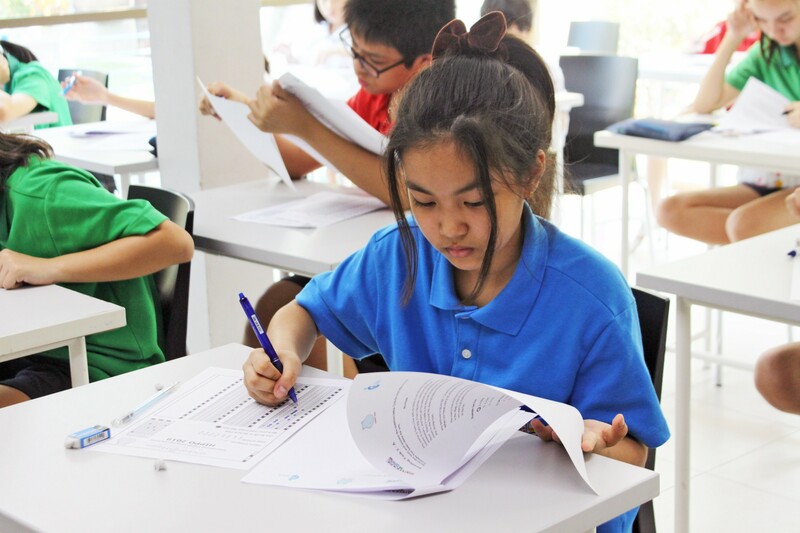 Our Summer School Program runs between June to July of each year.